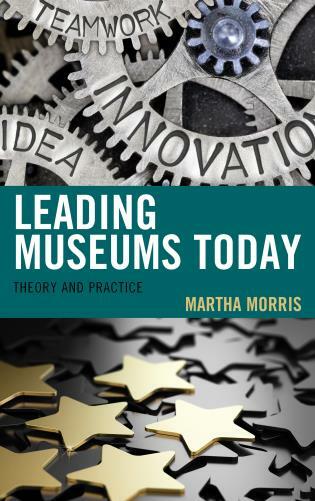 Martha Morris is associate professor of museum studies at the George Washington University in Washington, D.C. She has over 45 years of experience in the museum field as a manager and leader. 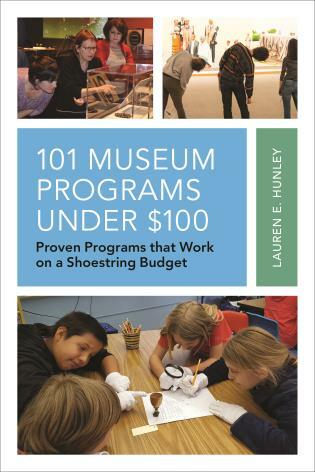 She served as deputy director of the Smithsonian’s Museum of American History where she oversaw project management programs for key activities of the museum. 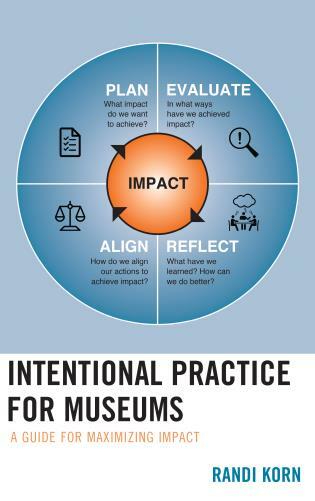 As a member of the board of the Midatlantic Association of Museums she served as founding program chair of the Building Museums symposium. 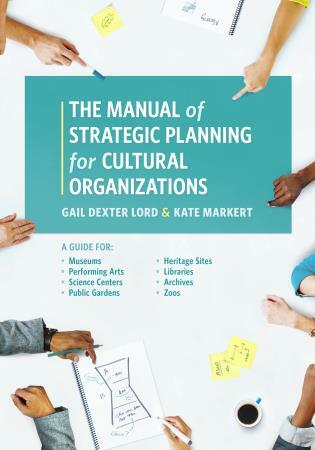 She has designed workshops, lectured and written on a number of topics including collections planning and management, strategic planning, exhibition development, staffing, museum facilities programs, museum mergers, and 21st century leadership skills. 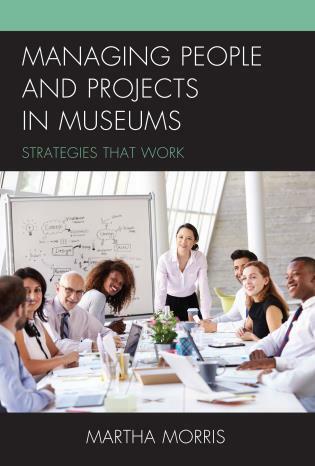 Managing People and Managing Projects in Museums: Strategies that Work is a book that every passionate museum professional should have in their personal library. 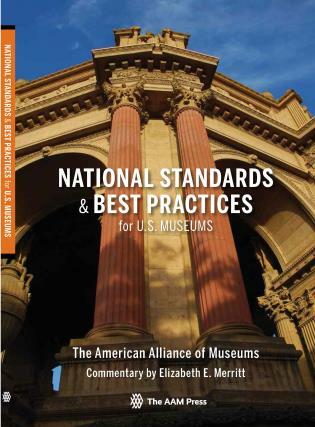 Morris provides readers with the tools necessary to achieve optimal excellence, structure, and professionalism while ensuring the work measures up to the mission, vision and values of the museum. 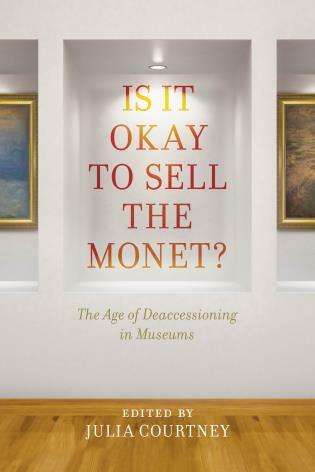 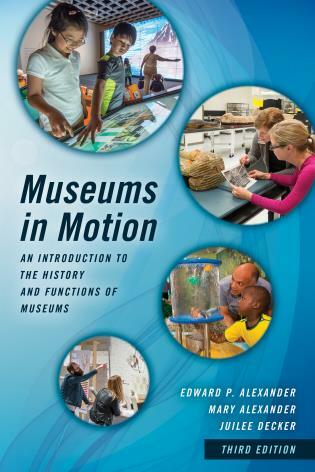 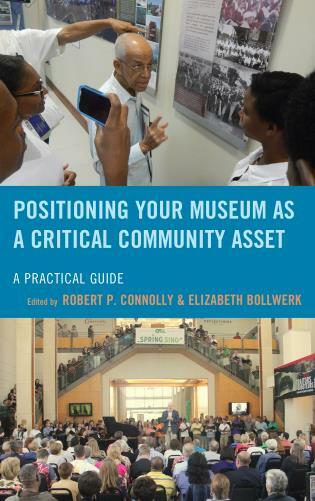 As someone who both provides training for museum professionals in the field and teaches museum studies at the university level, I can highly recommend this book because it covers so much of importance to the study of museum leadership and project management. 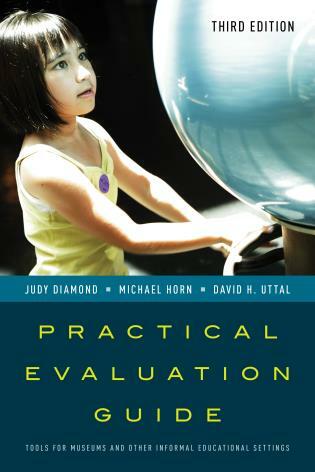 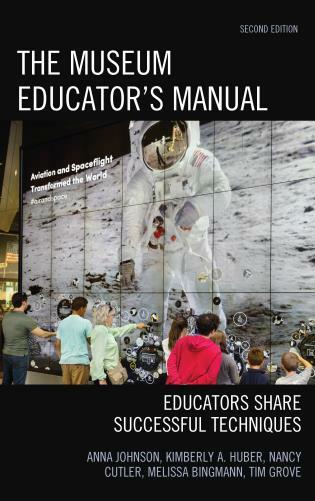 It is easy-to-read, includes templates and charts to help solidify the learning process, and I love the discussion questions at the end of each chapter. 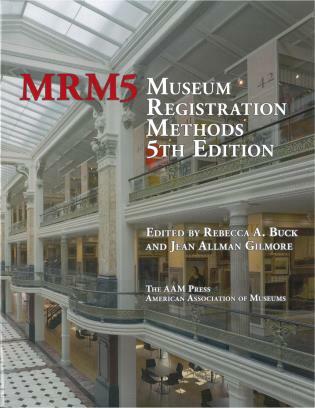 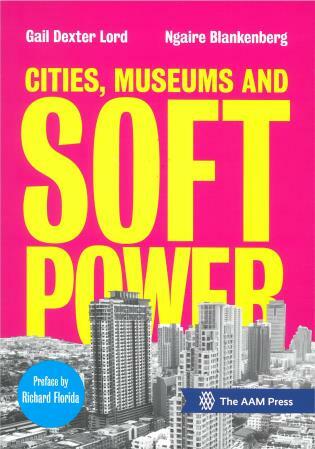 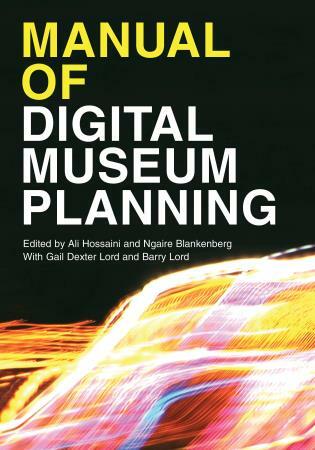 This great resource should be in the library of anyone interested in museum studies or project management. 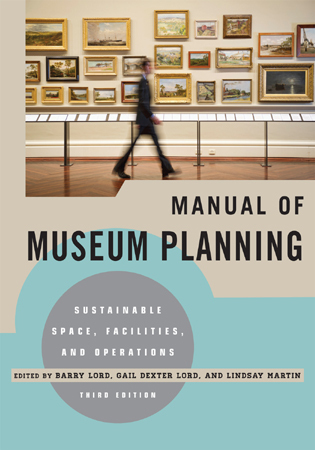 Martha Morris has researched and amassed a thorough, engaging and informative discussion on the importance of project management in this remarkable publication. 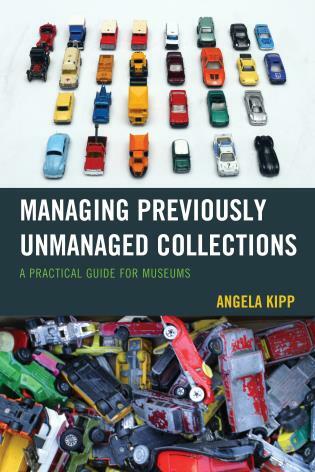 By centering her discussion amidst the best thinking about leadership and management, the current challenges facing museums, and the importance of strategic planning, she deftly reveals wisdom about project management coupled with practical advice and many useful examples. 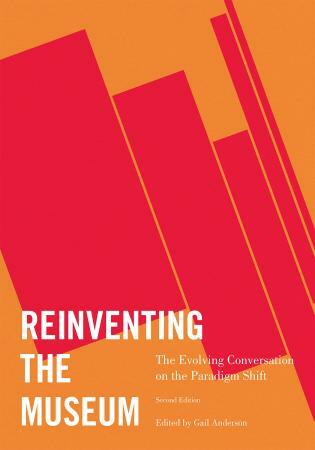 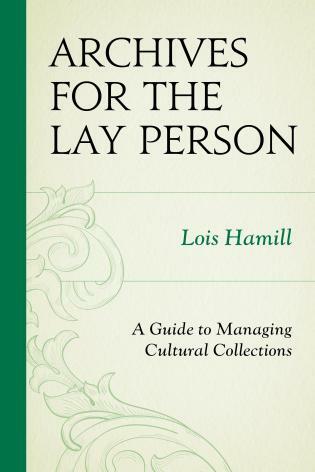 Her writing is clear, crisp and accessible to those new to the topic and insightful to those familiar. 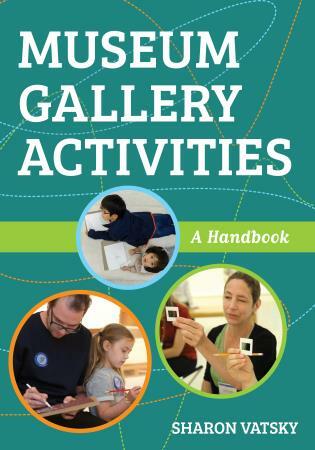 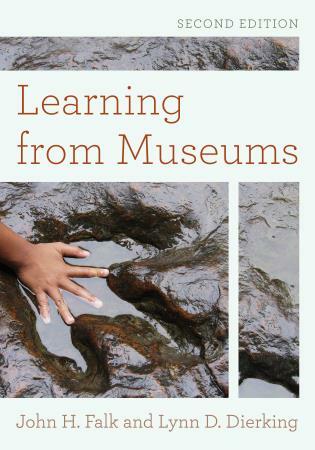 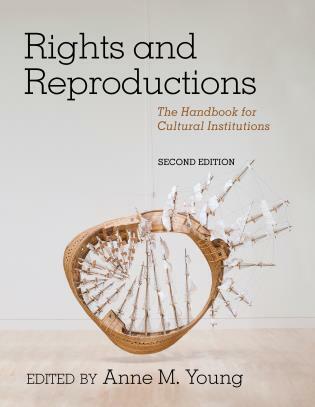 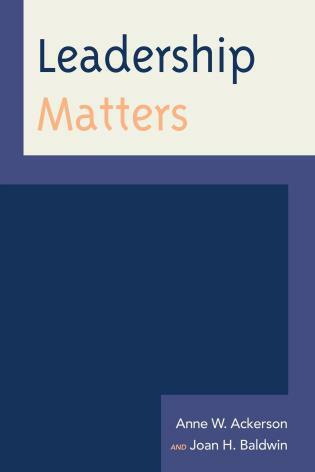 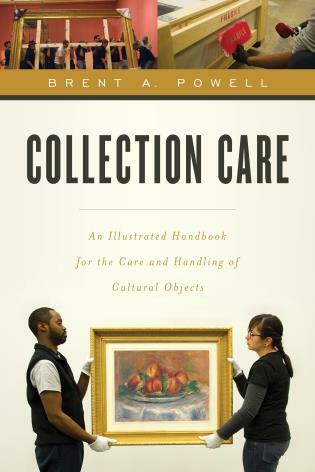 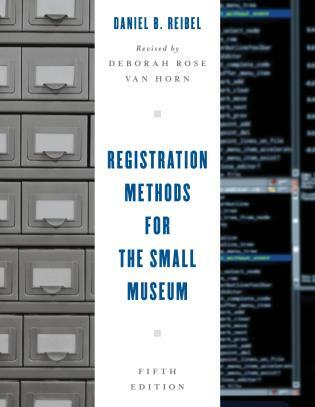 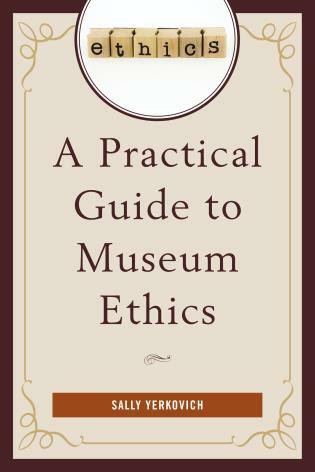 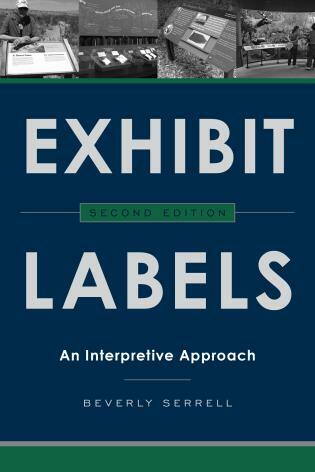 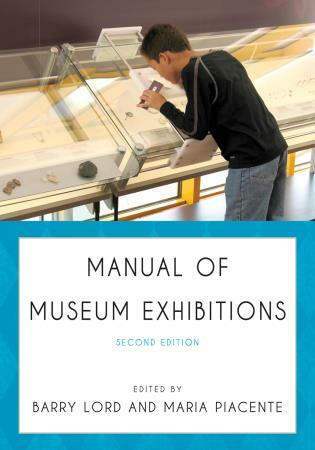 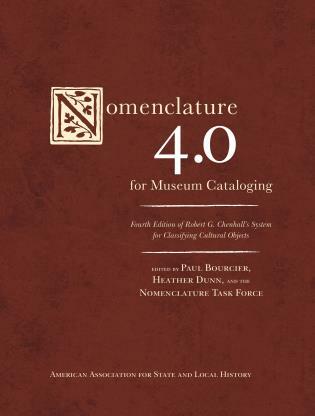 Because the content, charts, and examples are so pertinent, this volume will become a go to reference to all museums professionals from large-to-small museums. 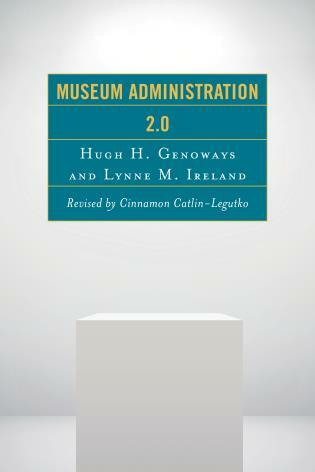 This is a welcome new addition to museum literature. 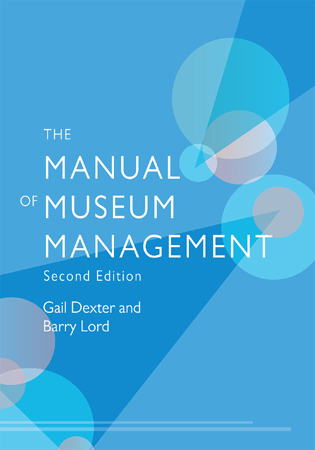 In Managing People and Projects in Museums, readers will discover a practical guide to managing projects and important lessons about the critical role of individuals in the museum workplace. 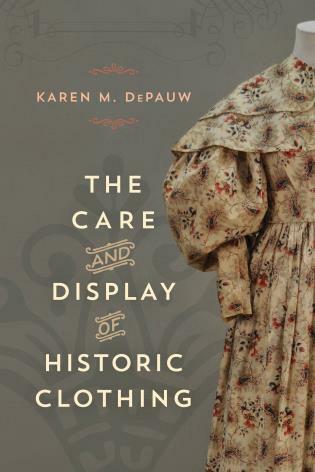 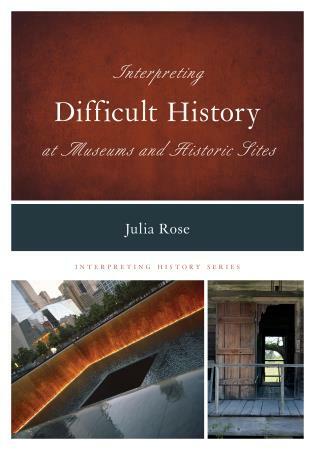 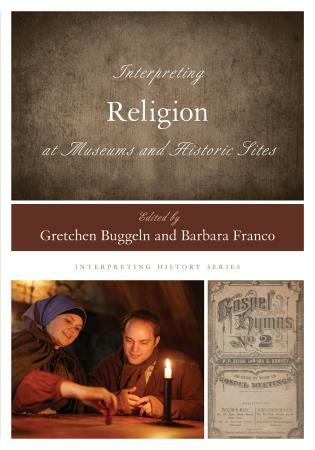 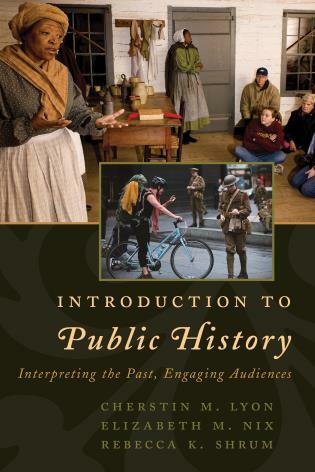 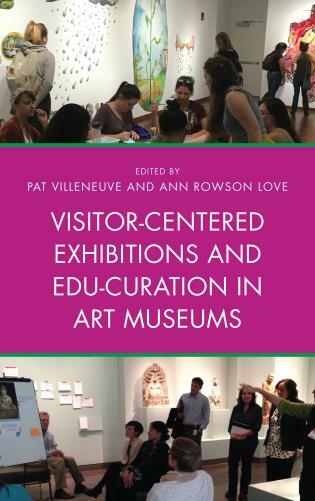 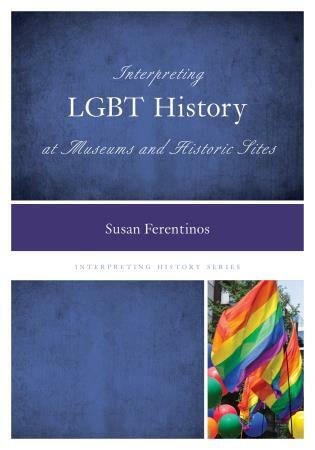 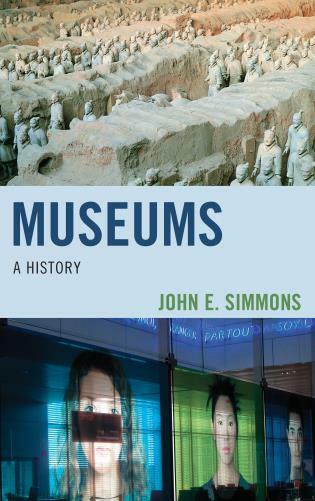 The chapters are illustrated with the experiences and observations of the author and other museum professionals as well as literature from the field. 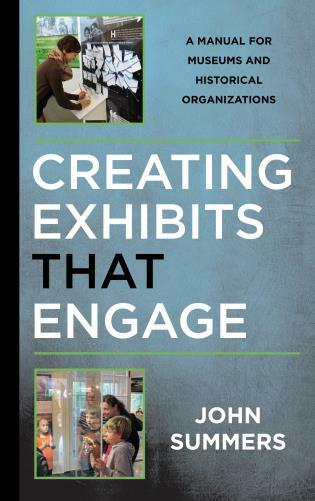 Specifically, the book covers organizational behavior theory, strategic planning, and staffing and human resource development, contemporary leadership challenges, and ethical decision-making. 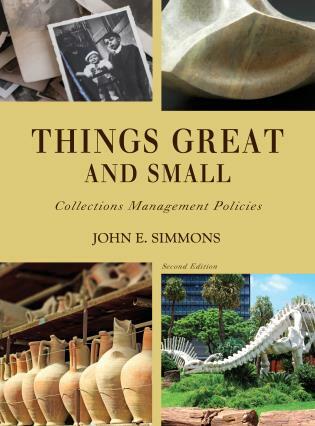 The book provides details on selecting projects, and creating policies that support sound decision systems. 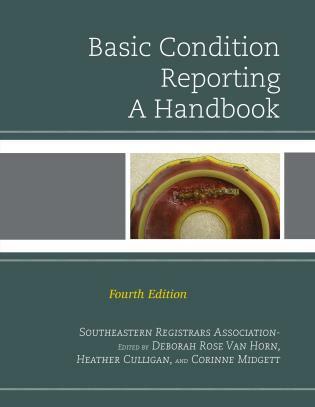 Additional topics covered include: the steps in planning a project including chartering, establishing timelines and assigning roles, and developing budgets. 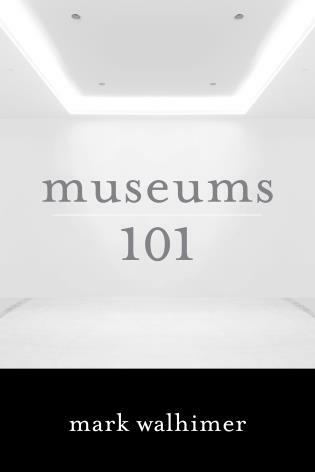 Several management issues that are common pitfalls in museum projects are highlighted, including means of resolving conflict. 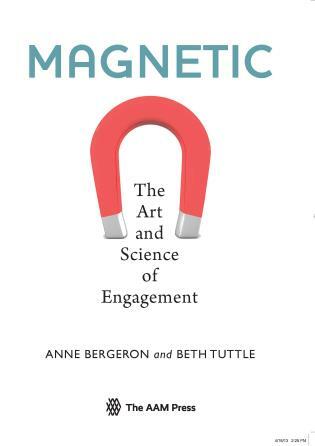 The text examines the formation of high performing teams with an emphasis on understanding individual differences and communications, and the important role of the project manager. 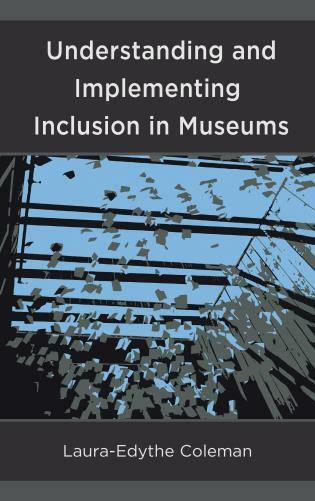 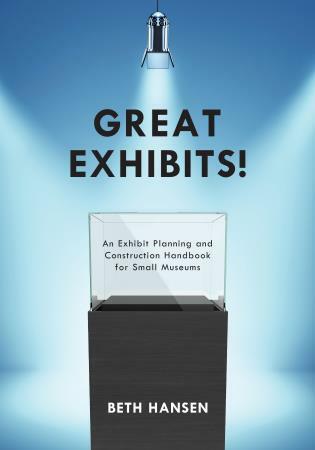 The final chapters of the book include tips on evaluation of project success and a set of nine actual case studies from a variety of types and sizes of museums. 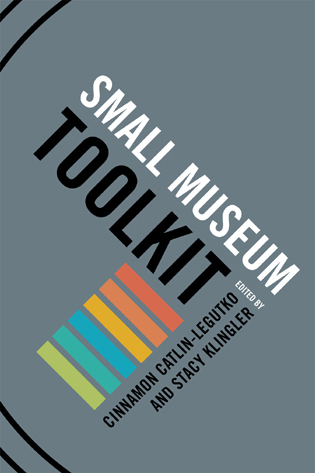 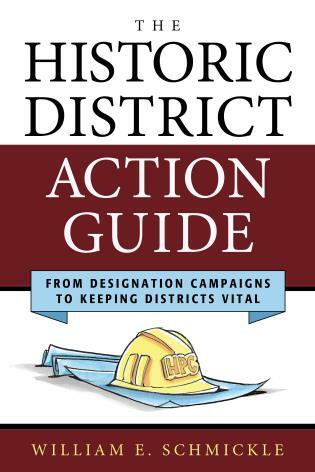 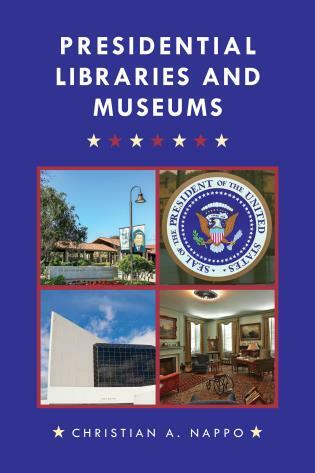 The Appendix includes helpful project decision templates, charters, and other management tools used by museums today, along with hypothetical exercises.